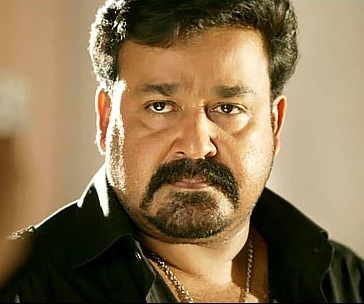 Mohanlal was born on 21st May 1960 in Elanthoor, Pathanamthitta, Kerala. 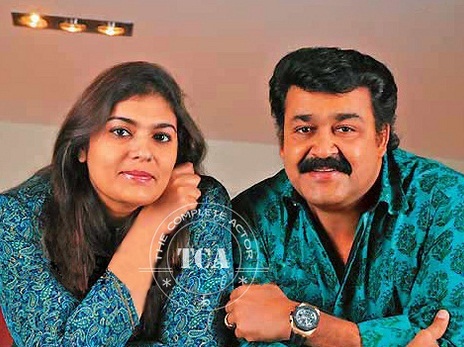 His birth name is Mohanlal Viswanathan Nair, he prefers to use Mohanlal in short as screen name. 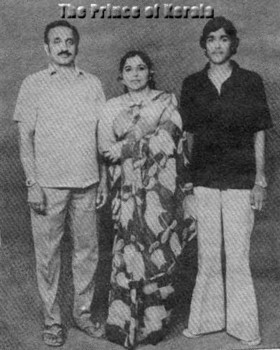 He is an actor, producer, distributor, businessman, singer and writer. 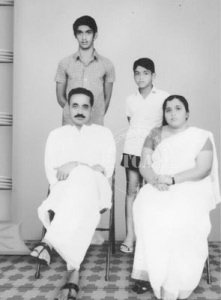 He attended Model School and Mahatma Gandhi College in Thiruvananthapuram. 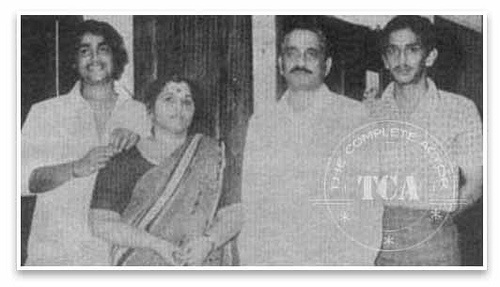 Mohanlal made his debut with Thiranottam in 1978 but film wasn’t released for 25 years. 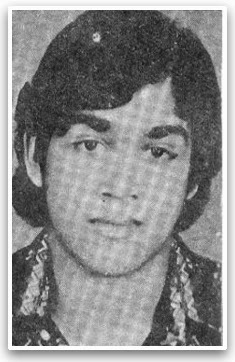 His next film Manjil Virinja Pookkal in 1980 opposite Shankar, Poornima Jayaram and Nedumudi Venu was a huge commercial hit. 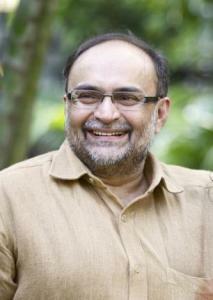 His major breakthrough was with Rajavinte Makan in 1986 alongside Suresh Gopi, Ratheesh and Ambika. 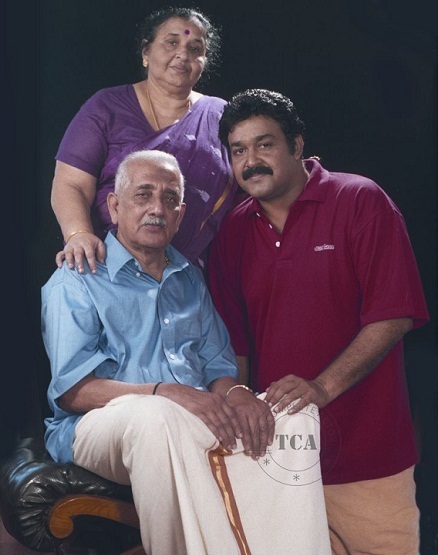 He won his first Kerala State Best Actor Award for his role in T. P. Balagopalan M.A. 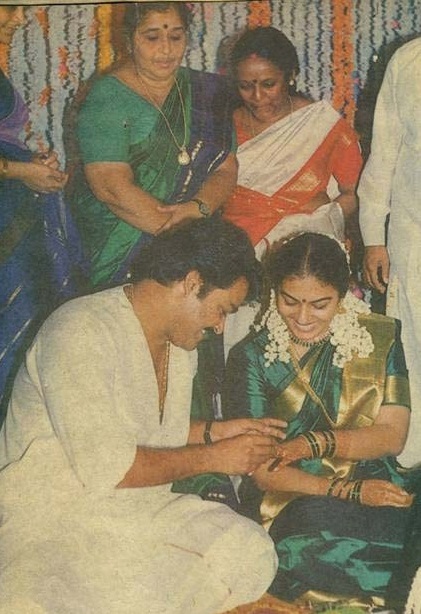 He made his Tamil film debut with Iruvar in 1997 opposite Aishwarya Rai, Prakash Raj, Gouthami and Tabu. 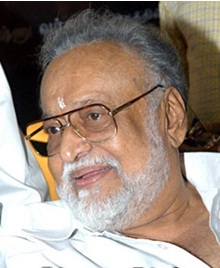 He acted in over 300 Malayalam films and numerous Tamil, Telugu, Hindi, Kannada films. 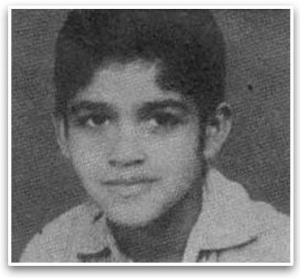 He is also a good singer and sung for several of his movies. He ventured into film production with Adiyozhukkukal in 1984 under the banner Under Casino Films. He earned his first National Film Award for Best Actor for his film Bharatham in 1991 starring Urvashi, Nedumudi Venu, Lakshmi, Murali and Lalu Alex. His second National Film Award was for Vanaprastham in 1999. 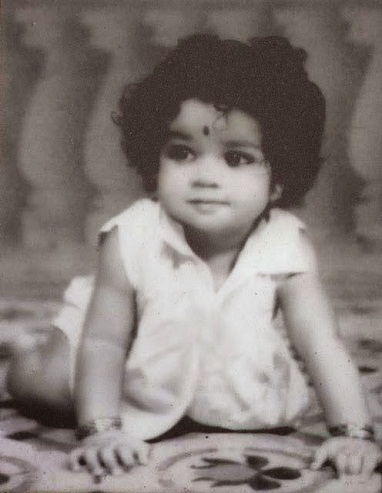 In 2001 he was honoured with Padma Shri award by the Government of India. In Celebrity Cricket League- 2012 & 2013 Mohanlal was the captain of Kerala team. His father Viswanathan Nair was a law secretary in Kerala Government and Santhakumari was a house wife. He has an elder brother named Pyarelal who died in 2000, during a military exercise. He married Suchitra Balaji on 28th April 1988. She is the daughter of film producer K. Balaji. 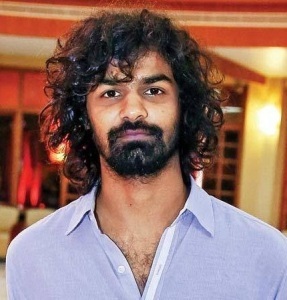 The couple gave birth to a son named Pranav Mohanlal & daughter named Vismaya Mohanlal. Son Pranav is also an actor who made his acting debut with Mohanlal’s film Onnaman opposite Mohanlal, Ramya Krishnan and Biju Menon in 2002. 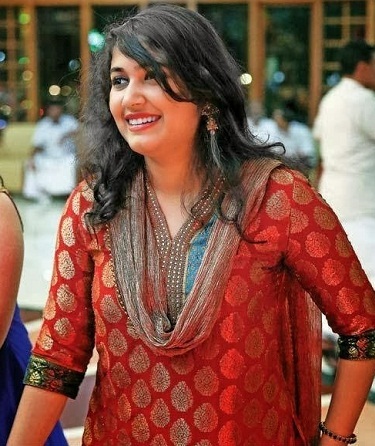 Malayalam actor and producer K. Balaji is his father in law. 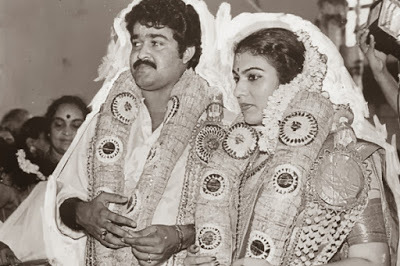 Film producer Suresh Balaji is his brother in law.